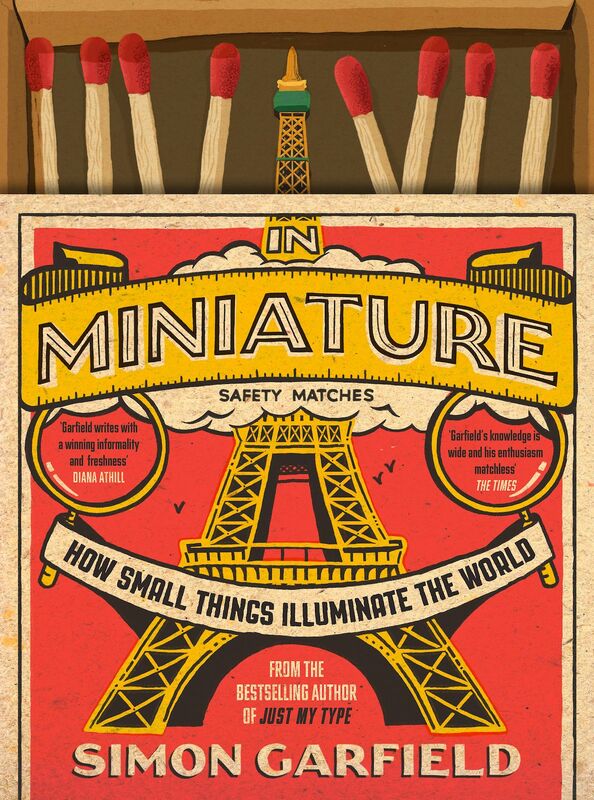 A delightful, entertaining and illuminating investigation into our peculiar fascination with making things small, and what small things tell us about the world at large. 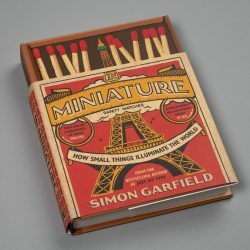 Simon Garfield reveals the secret histories of tiny Eiffel Towers, the truth about the flea circus, a doll’s house made for a Queen, eerie tableaux of crime scenes, miniature food, model villages and railways, and more.Bringing together history, psychology, art and obsession, Garfield explores what fuels the strong appeal of miniature objects, and how controlling a tiny scaled-down world can give new perspectives, restore our sense of order in uncertain times, and, in unexpected ways, let us see our world in a whole new light. 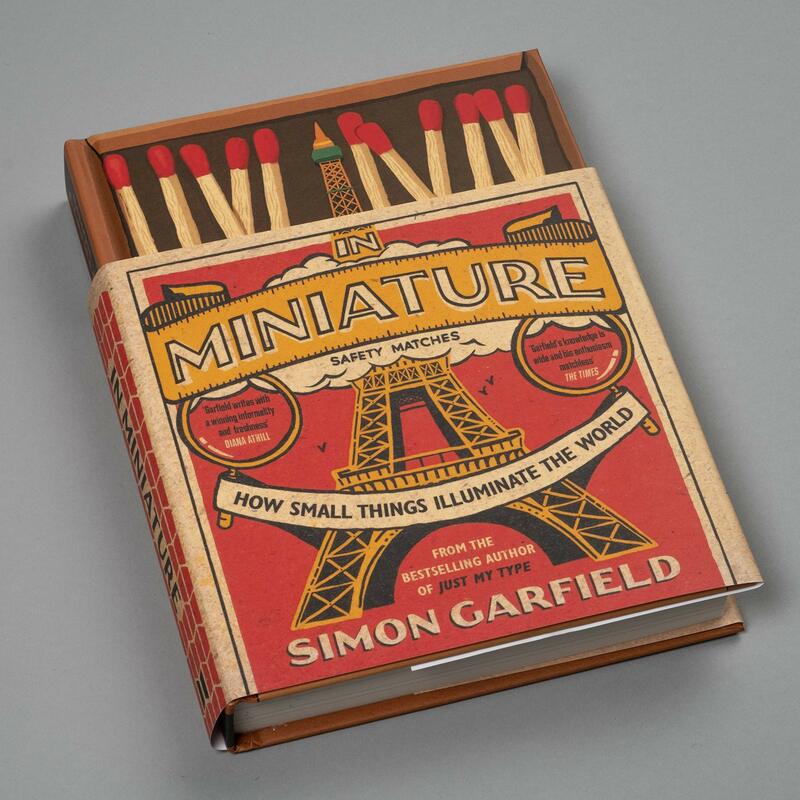 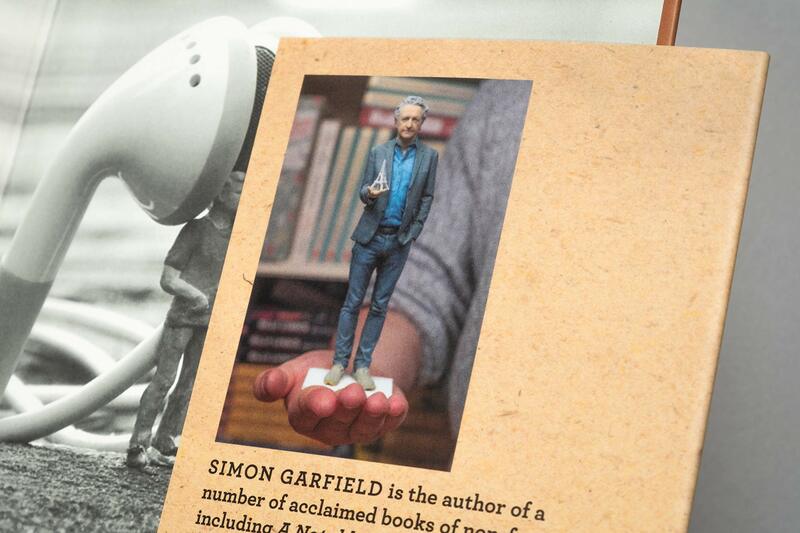 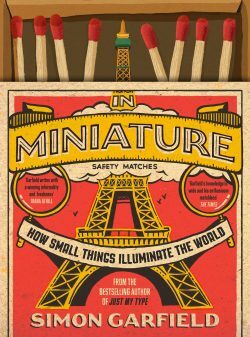 In Miniature takes a big look at small things and teaches us that there is greatness in the diminutive. 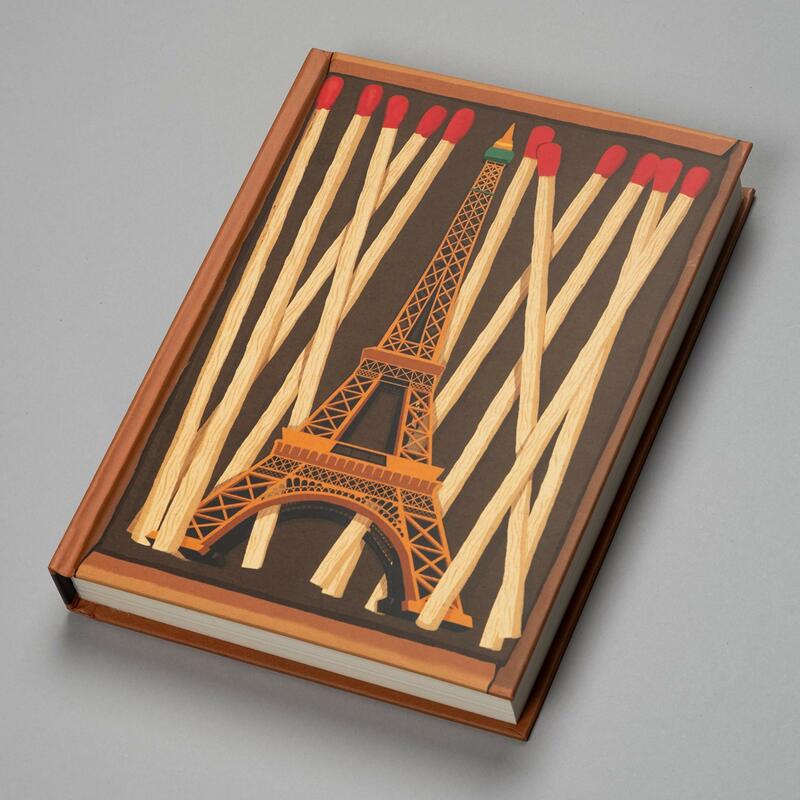 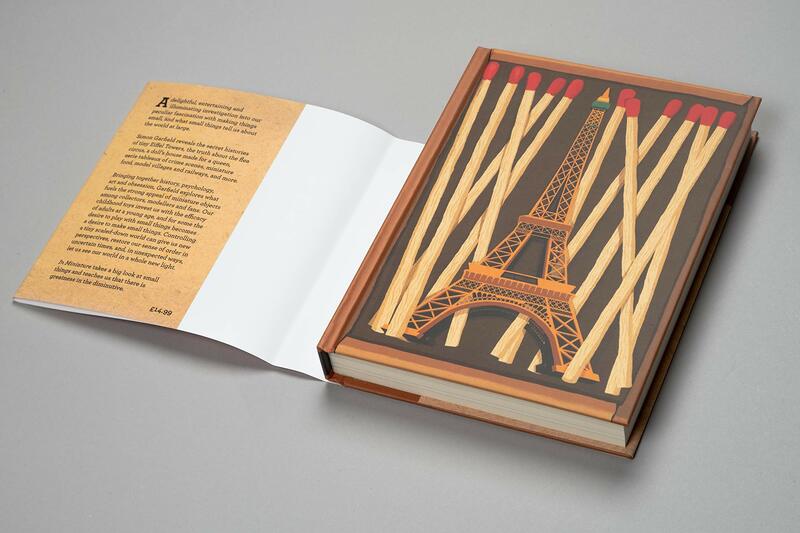 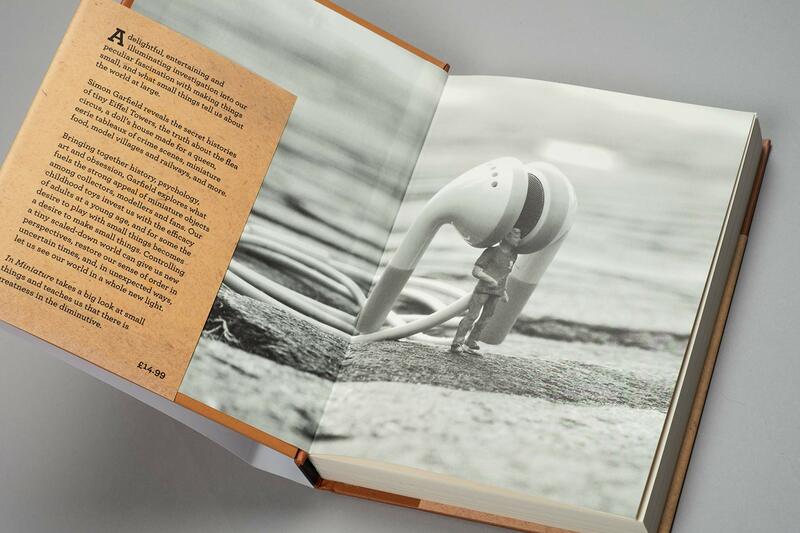 Just My Type is not just a font book, but a book of stories. 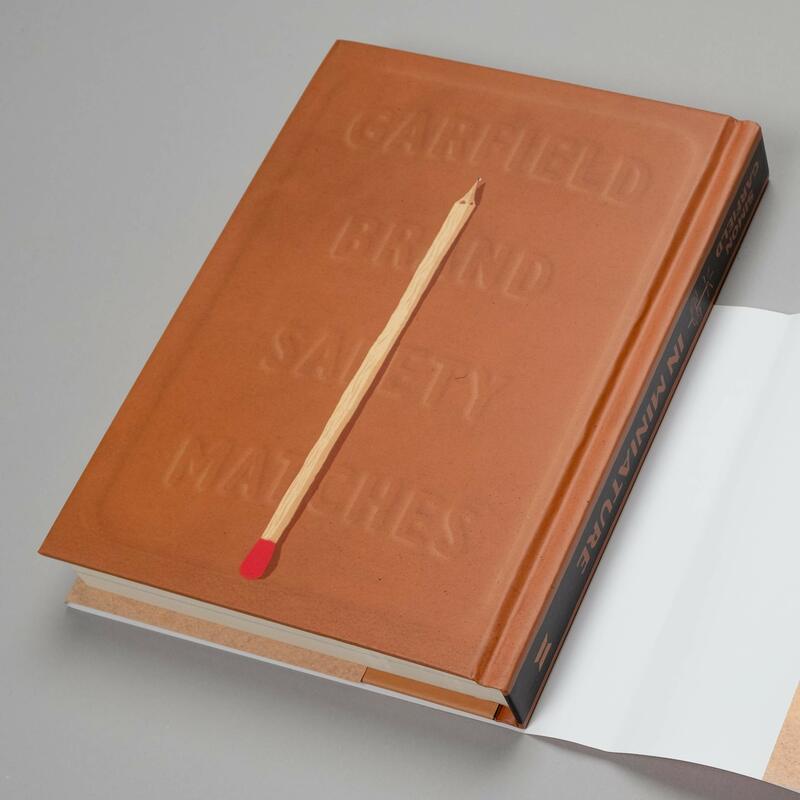 About how Helvetica and Comic Sans took over the world. About why Barack Obama opted for Gotham, while Amy Winehouse found her soul in 30s Art Deco….